Comprehensively understand the background of ISO and its organization and function. Understand the purposes, benefits and structure of Quality Management System (QMS). Understand the general requirement of the documentation needed for the management system. Understand the implementation in general of the QMS management system standards, applications in different fields of business. Quality saving and process improvement professionals. Those interested in becoming ISO professionals. Introduce the feasibility of integration with other management system standards i.e. 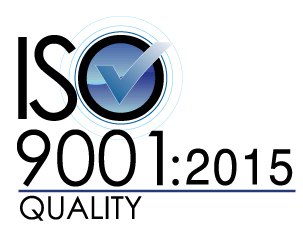 ISO14001, ISO50001 and OHSAS18001 etc.